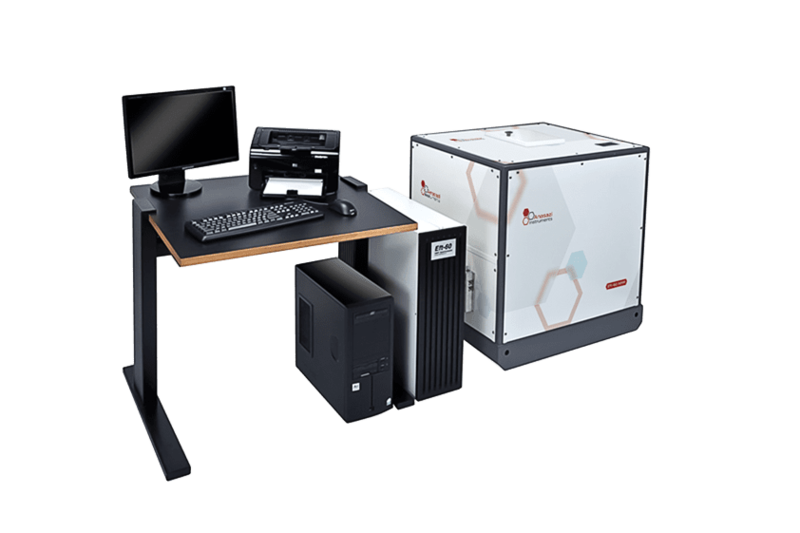 Anasazi Instruments has been providing high quality, rugged, easy-to-use 60 and 90 MHz NMR spectrometers and upgrades to the educational and industrial markets. These instruments have been successfully implemented at hundreds of institutions ranging from large companies and top-tier universities to community colleges throughout North and South America. In research environments, the Eft is a cost-effective workhorse for synthetic and analytical laboratories. These permanent magnet-based FT-NMR spectrometers have applications in industrial labs for quality testing or as a “walk up” NMR resource. Crucial to the success of the Eft is that, over the lifetime of the instrument, the total annual cost is fixed, whereas for a supercon-based NMR, annual costs increase. All Eft instruments are delivered as a turn-key solution as the instruments are pictured. 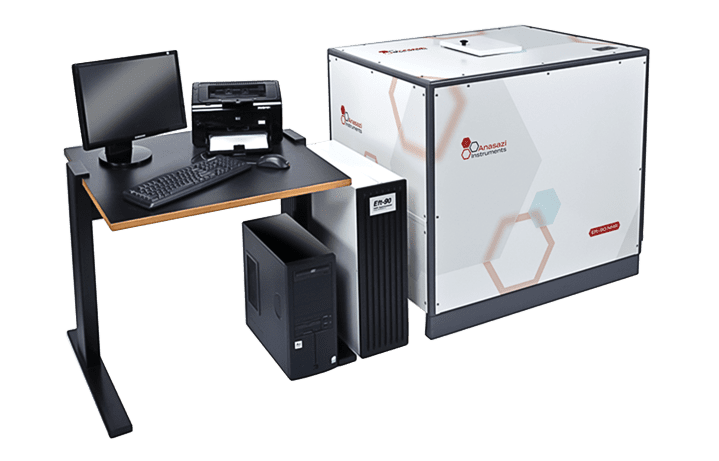 We speak of “better-than-benchtop” NMRs, because, in locations which are space-restricted, we can modify the installation to meet a customer’s needs and reduce its overall footprint. Certain components can be deleted for credit, if desired. All Eft instruments are delivered and installed by factory-trained personnel and include on-site training. More details are provided on the support page. The Eft-60 is our workhorse instrument for hundreds of users all over the world. It is easy to install and maintain and uses standard power. The Eft-90 is our flagship instrument for hundreds of users all over the world. It is the highest resolution and highest sensitivity permanent magnet NMR instrument available on the market today. The Eft-60 and Eft-90 are available in 3 configurations. Both models are capable of the same experiments, with the Eft-90 having higher twice the sensitivity and 50% better resolution. The Eft-90 offers users with the cryogen-free operation important to many users and is the highest sensitivity instrument of any permanent magnet NMR available today. The Eft-60 is the highest sensitivity 60 MHz class instrument available today. Combining the magnet stability and superior resolution with an advanced low noise digital design of the Eft spectrometer makes the Eft-60 a rugged workhorse is operating all over the world with an impressive list of refereed publications. The following is a list of capabilities of the Eft instruments. Click on any capability listed for a representative results. Interested in a free consultation or demonstration?